We have been praying with our good friend Aiko for the health of her Dad, who was diagnosed in the summer with cancer. It has been challenging for Aiko and her husband to share their new faith with her parents; until the past few weeks I don’t think her parents even knew that Aiko had been baptized three years ago nor her husband this past year. She was afraid of what they would think…. The past few weeks her dad’s health declined rapidly. The doctors allowed him to be at home, deciding at this point that it would not be helpful to do extensive chemo or radiation. On Sunday at church, Aiko and I grabbed hands and our eyes filled with tears as she shared that he is barely eating and not walking anymore. 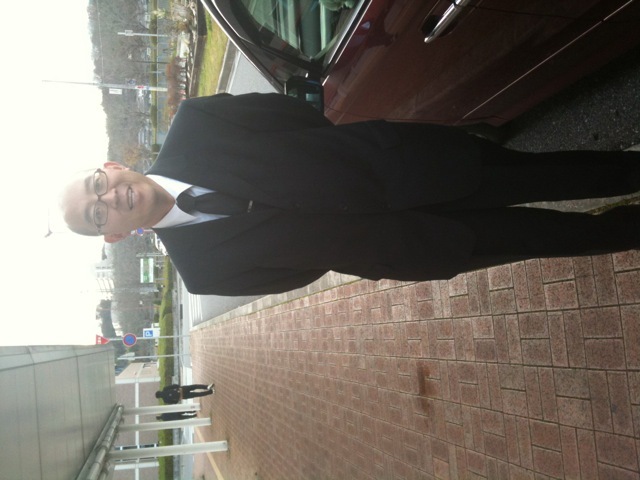 But she told me that our pastor, Makio Sensei, would be going with her and her husband after the service to visit him. We prayed and I was so thankful for this special opportunity. Makio Sensei went to her parents’ home and shared the simple Gospel. Aiko’s dad kept saying, “Amen!” And he wanted to be baptized. The family was gathered round as Makio Sensei performed this important rite. Aiko said after that he couldn’t stop saying, “Amen!” He was weak, and so they left a few minutes later and were walking to the train station when the cell phone rang…. 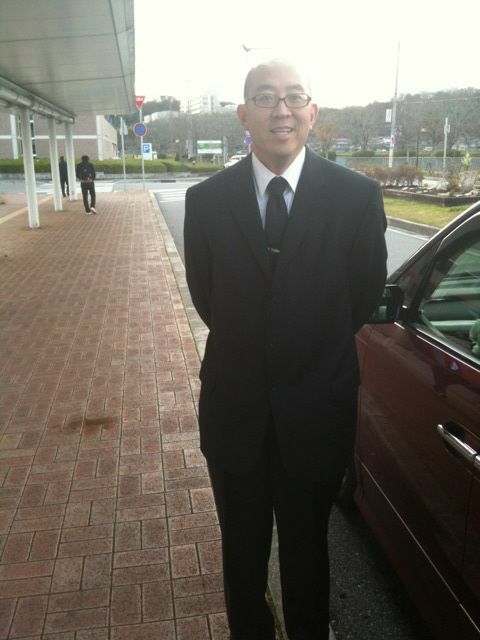 Only ten minutes or so after his baptism, Aiko’s Dad, 72 years old, was ushered into the corridors of heaven. What was so amazing is that our pastor was invited by the family to conduct the whole service- it was a Christian funeral (in a land where most funerals are very Buddhist, even if the family had been only nominally so). Aiko said when she saw her Dad’s face after he had passed away, he looked so peaceful…. I thought – yes, He’s with the Prince of Peace. It was a wonderful event that was a testimony to her extended family. Her mother was so appreciative of the pastor and those who were there to support the family from the church. And after the service, Aiko’s husband, a close friend of Eric’s, pulled him aside and said, “Guess what? I found out that my mom when she was twenty learned these Christian songs.” He is now able to share more with his parents, who had attended the service as well. Amen – Amen – Amen! I love this story—can’t wait to meet this man!